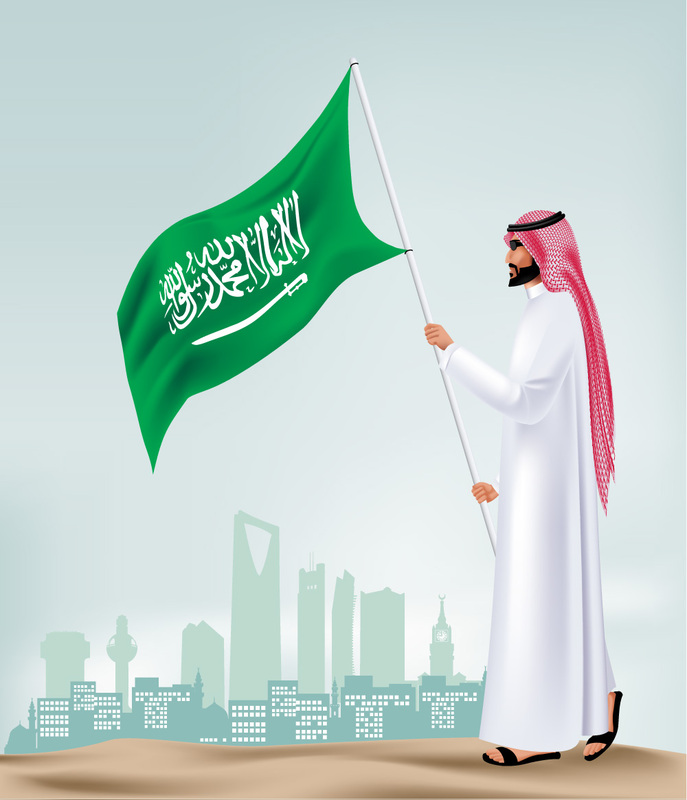 Saudi Arabia is one of the world’s 25 largest economies and the largest free market economy in the MENA region. The country accounts for about 25% of the total Arab GDP and is one of the world’s fastest growing countries with per capita income expected to reach $33,500 by 2020. Its location provides easy access to markets in Europe, Asia and Africa. A huge domestic market, growing by about of 3.5% per annum, ensures a youthful consumer population with strong purchasing power. Saudi Arabia is the region's largest IT market, and the recent gigantic public investments in infrastructure, health and education have created a booming need for advanced technology encompassing different IT sectors. There is significant unmet demand for web-based and mobile services. The opening of several industrial cities and economic cities offers unique markets with millions of users. Vision 2030, the official blueprint for transforming Saudi life and economy, places great emphasis on the use of technology to create jobs, add economic value and boost development across sectors. One of these key technologies is IoT, a sector that is witnessing exponential growth today.